If you have any questions or want to enquire about dates, use our form to contact Ric, Gina & Zoe House or see their website for more information. 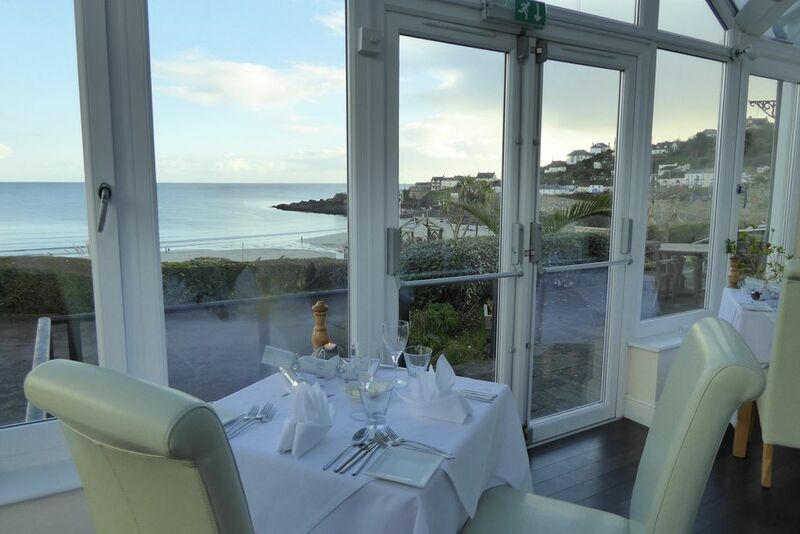 The Bay Hotel sits under a vast Cornish sky with views to the front of nothing but sea – unless you count the beach at low tide, where buckets and spades are mandatory. Outside, the lawn rolls down to the water. In summer it’s sprinkled with deckchairs and loungers, so grab a book or snooze in the sun and listen to the sounds of the seaside. Airy interiors are just the ticket: stylish and homely with lots of comfort. The view follows you around, keeping your eyes glued to the horizon. There are flowers everywhere, cavernous sofas, a small bar for pre-dinner drinks. Bedrooms vary in size, one has its own balcony, all have sea views (some from the side). Expect tongue-and-groove panelling, coastal colours, super bathrooms and smart TVs. As for the food, lobsters come courtesy of the next door neighbour, while the steak and kidney pie never leaves the menu. Try moules marinière, sea bass with samphire, lemon and caper butter, Grand Marnier crème brûlée. Harbour cruises often chance upon into dolphins, seals, even basking sharks. You’re on the coastal path, so bring your boots, but don’t miss afternoon tea. Children over 4 welcome. Pets by arrangement. Lunch from £6. Dinner included; non-residents £34.95. Price includes dinner for 2 people. Singles from £105. A very relaxing comfortable hotel with personal attention from the owners, Ric, Gina And Zoe. On each visit they always make you very welcome. The food is excellent and the dinner menu offers a good choice which changes each day. 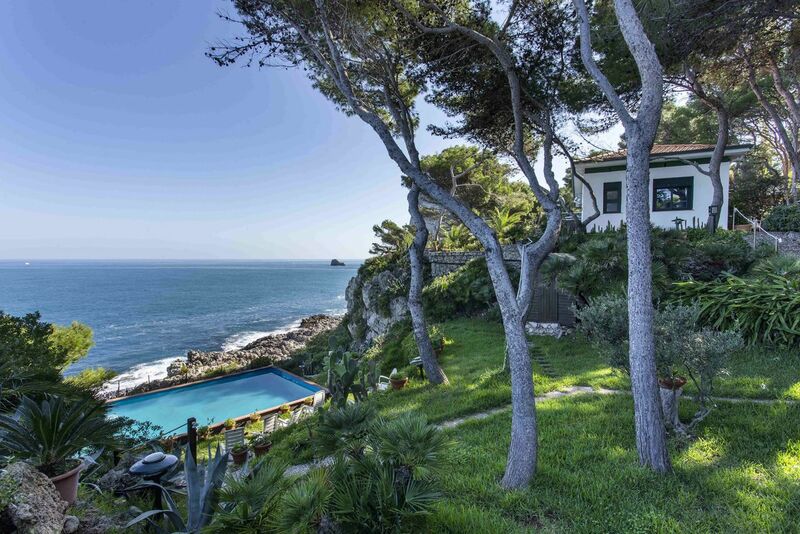 The location just across the road from the beach gives good views of the coastal area. Coverack is a very quiet fishing village with plenty of good walks around the coastal path. There are lots of places to visit within a relatively short distance of the Bay Hotel. Eden Project: A spectacular formation of two biomes within a 50m wide crater housing the largest rainforest in captivity together with stunning plants and exhibitions and the longest zip wire in Europe! A visit not to be missed. St Michaels Mount: From ancient cobbles to castle walls, St Michael’s Mount is beckoning. Stride the causeway, or cross by boat. Tread medieval pathways or explore sub-tropical gardens. Gaze over the views and the magic of the meeting of the ley lines. Trebah Gardens: A sub-tropical paradise with a stunning coastal backdrop. Open every day of the year, from 10am. Discover the magic of this beautiful Cornish valley garden with over four miles of footpath and exotic flowers and fascinating bamboo..
National Maritime Museum in Falmouth. Full of Cornish history of the seas, ever changing exhibitions and points of interest. Truro: Beautiful City with stunning Cathedral, lots of shops and restaurants. Trelissick, Glendurgan, Bonython: Just some of the many more stunning gardens in the area, packed with flora and fauna particularly suited to the gulf stream climate.